Anyone that knows us, knows that Ken is an amazing husband and father. What you may not know is that he has become an incredible autumnal culinary master. ( His Sweet Potato Pie is fabled in certain circles.) He rocked my world with his latest innovation; Frozen Pureed Pumpkin. Genius! 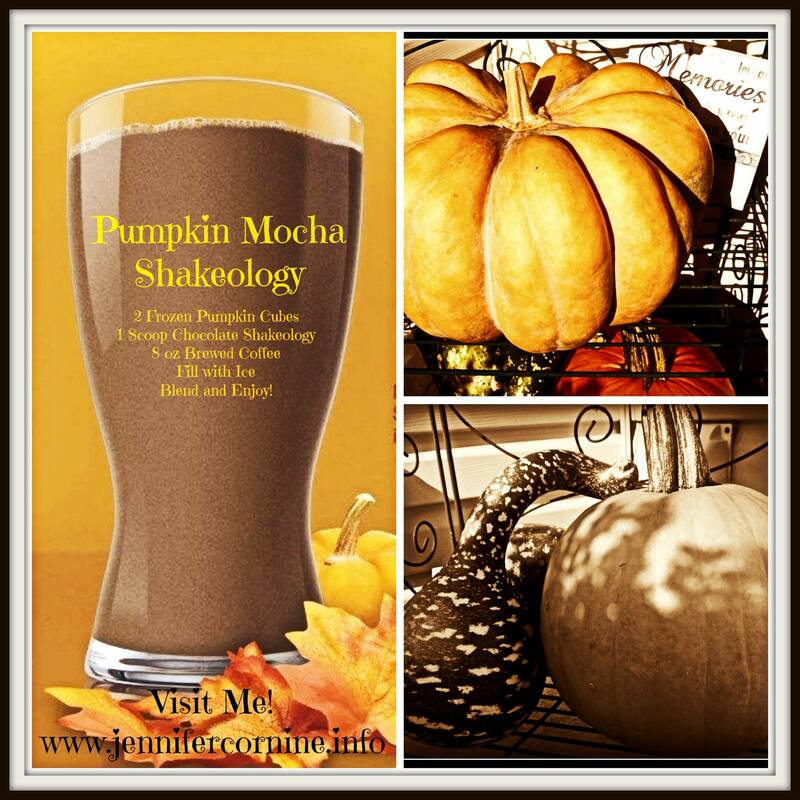 Added to coffee and chocolate Shakeology, the PERFECT Fall Blissful Beverage is born. And it is a complete meal, packed with protein, fiber, vitamins and other good stuff. Take that Starbucks! Honestly, when was the last time you CRAVED seconds on a meal replacement beverage??? Categories: Uncategorized | Tags: Autumn, Clean Eating, Fall, Fitness, Health, Meal Replacement, Pumpkin Latte, Shakeology, Starbucks, Weight Loss | Permalink.